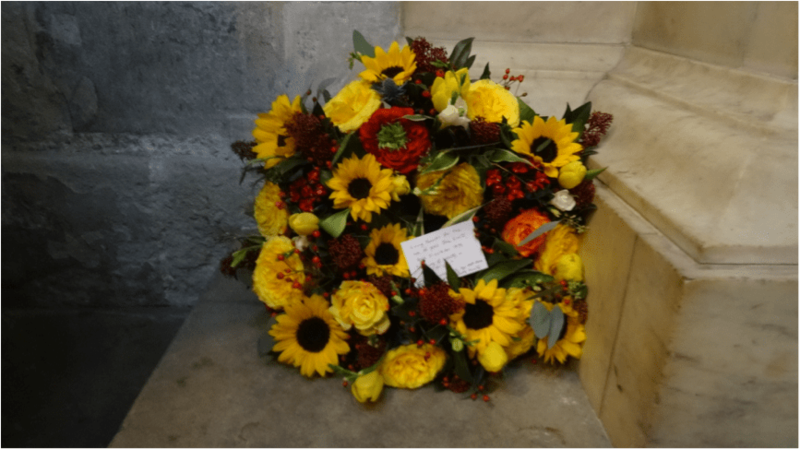 The 2018 annual Keats wreath-laying to commemorate John Keats’s birthday is confirmed with Westminster Abbey for ​Wednesday 31 October at 12 noon. « Fifth Keats Foundation Bicentenary Conference at Keats House, Hampstead. Our Twitter timeline is not available. To view this content enable third-party cookies by clicking Accept on the banner. If you would like to help us on a regular basis to assist the exciting work of The Keats Foundation, you can become one of our steadfast supporters. The Keats Foundation is delighted to announce its fifth bicentenary conference, ‘Shadows, Magnitudes, Tests and Trials: John Keats in 1818’, to be held at Keats House, Hampstead 18-20 May 2018.